Your journey begins at sea level but before long you will ascend to Arequipa and begin your acclimatisation to life in the Andes. Staying in the heart of the old town, you’ll have time to explore and get ready for your trek to Machu Picchu. 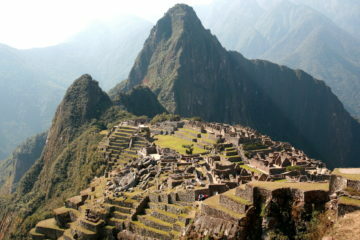 There will also be time to take in the plaza’s of Cusco and the pictures of the Sacred Valley. Day 3/4: Fly to Arequipa and enjoy gentle walks including a visit to the colourful Santa Catalina convent. Day 2 Lima Full day city tour including lunch. Sample the cuisine of this exciting city. 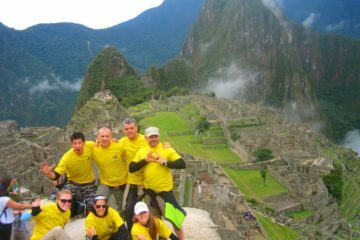 Day 5/6 Cusco Fly to Cusco for a tour of the historic centre and nearby Inca ruins. Day 7/8 Sacred Valley Descend into the Sacred Valley, visiting Pisac and Ollantaytambo with their markets and ruins. You’ll stay in Andean-style accommodation with views of the Cordillera. 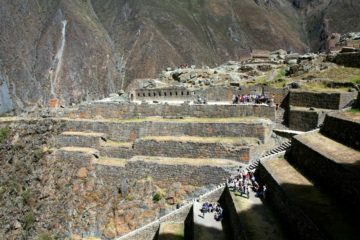 You’ll camp in unbelievable locations on your way to discovering the lost citadel of Machu Picchu. 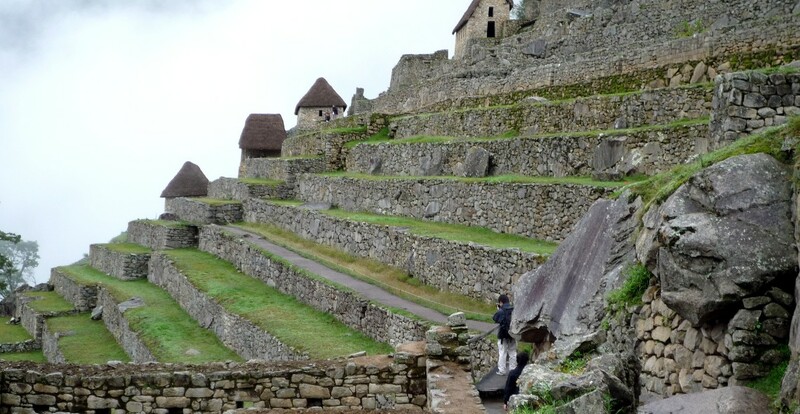 You’ll have a second day to visit thecitadel of Machu Picchu (with transfer and entry tickets included) before taking the train back to Cusco for your final night in Peru.